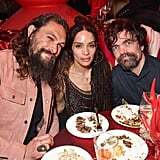 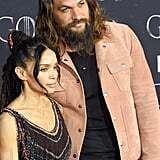 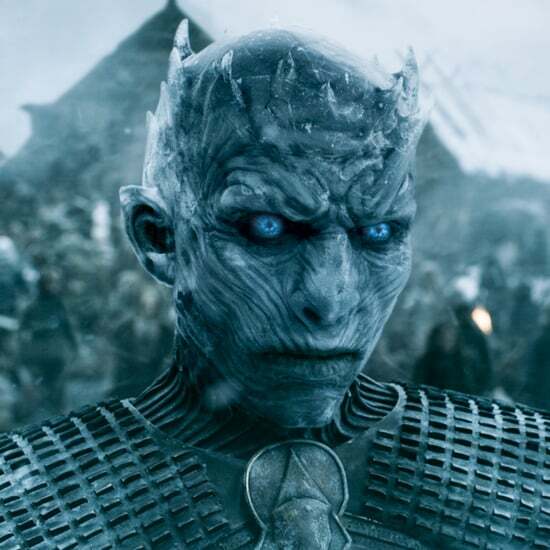 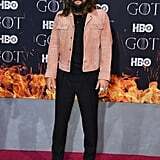 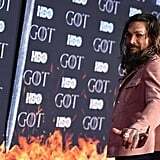 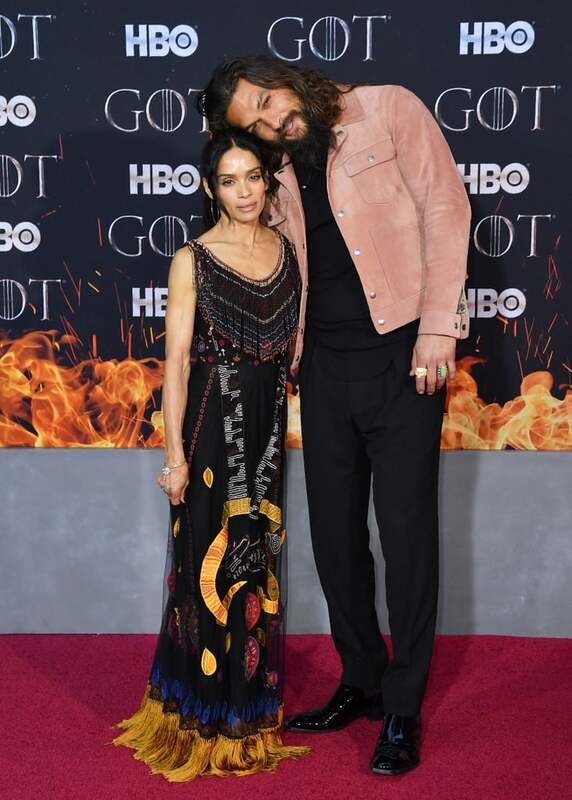 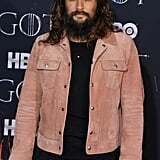 Jason Momoa and Lisa Bonet attended the Game of Thrones season eight premiere in NYC on Wednesday, and they looked adorable as always. 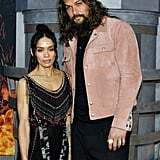 With an appropriate fire background behind them, the two posed together for sweet photos, and they were seen holding hands as they walked through the crowd. 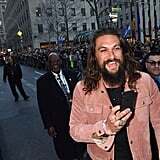 Jason had a Guinness in hand, of course! 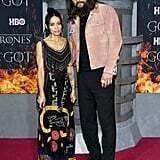 Lisa chose a beautiful floor-length gown with intricate details for the occasion, and her husband kept things casual in a black t-shirt and pink jacket (and damn, he really pulls off pink). 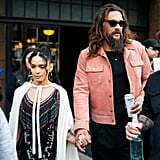 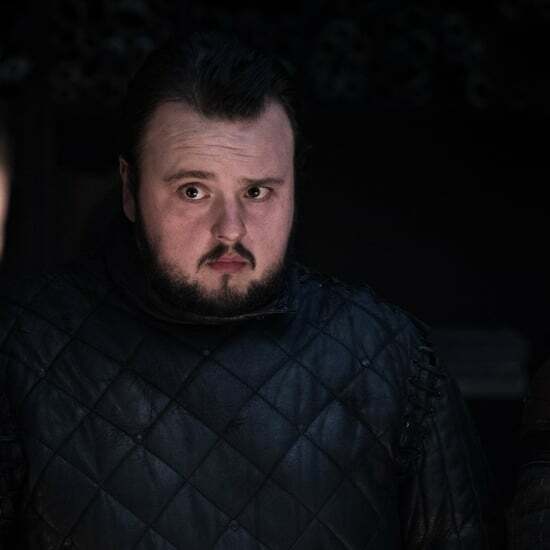 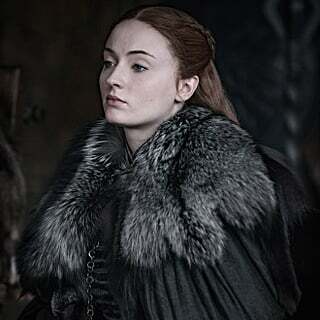 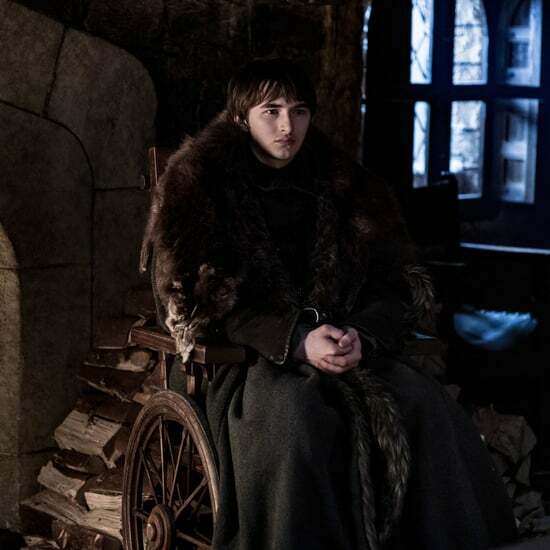 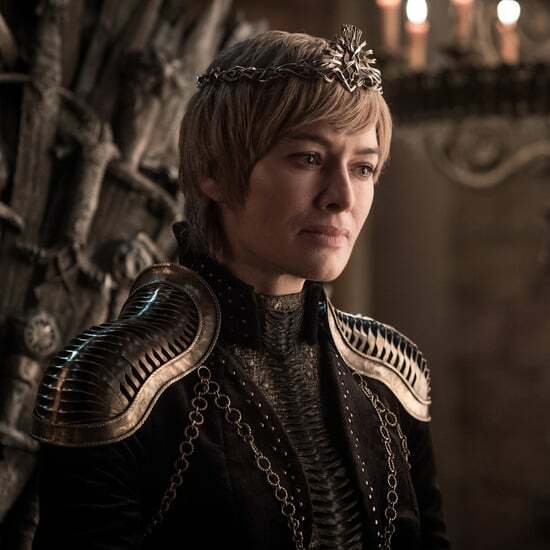 Prepare for just a few more days before the final season's big premiere, and check out the photos of one of everyone's favorite couples ahead.